The Indian Institute of Technology Delhi is a public engineering institution located in Delhi, India. It is one of the IITs along with other Indian Institutes of Technology institutions in India. The Department of Biochemical Engineering & Biotechnology at IIT Delhi has a unique place in the development of biochemical engineering discipline in India. The Institute took an early note of the significant role that was to be played by biochemical engineers and biotechnologists in future industrial development of biotechnology related processes and products by initiating this activity in 1968. Candidates of Indian Nationality are invited to appear for the Walk-in Test/ Interview for project appointments under the following project. Appointment shall be on contractual basis on consolidated pay renewable yearly or upto the duration of the project, whichever is earlier. Desired Profile : Ph.D. in Chemical Engineering / Chemistry with research experience in catalyst preparation and characterization. 5% relaxation of marks may be granted to the SC/ST Candidates. In case of selection of a retired/superannuated government employee, his/her salary will be fixed as per prevailing IRD norms. The last date for submitting the completed applications by e-mail is 15/04/2016 by 5.00 p.m. The shortlisted candidates who are called for interview should bring original certificates (both professional and academic) with a recent passport size photograph at the time of interview. Awesome opening for JRF leading to PhD enrollment @ ICT Mumbai | Apply!! 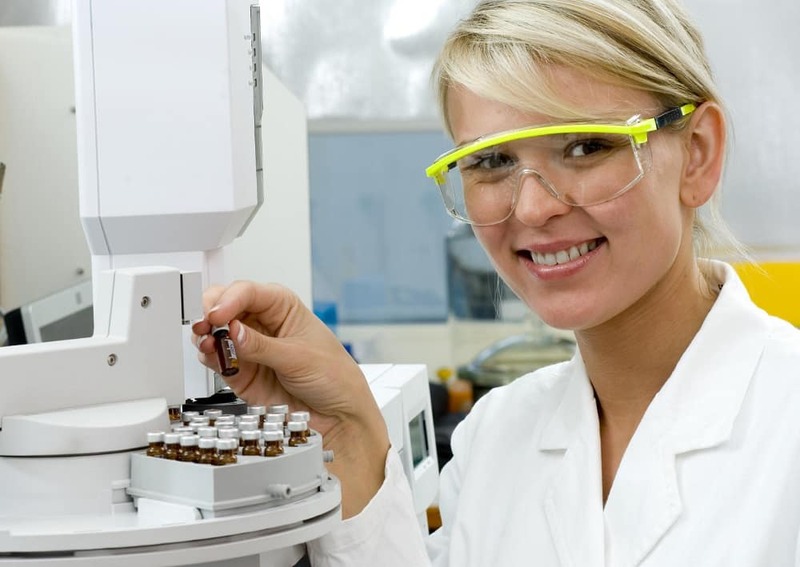 Hurry…Apply for Q.C.Chemist @ Inga Laboratories Pvt Ltd. Previous articleOpening for Officer/Executive-QA/QC @ Lupin Limited | Apply online!